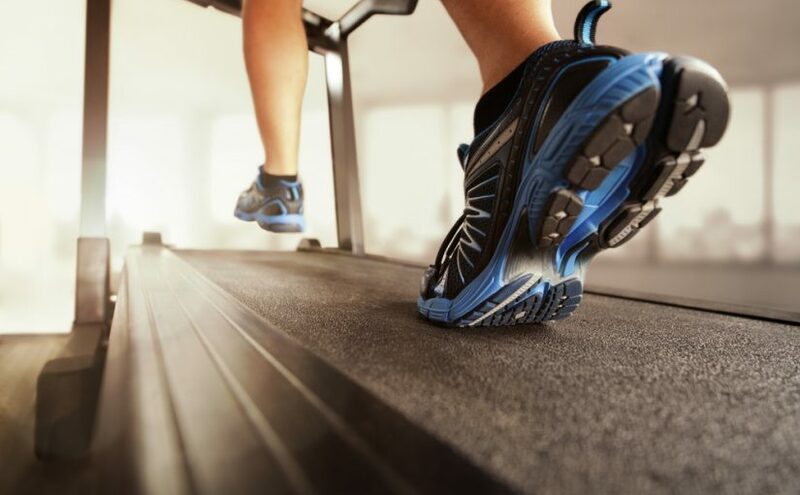 Buying a treadmill can be hard work for people in Jacksonville, Orlando, Tampa, Sarasota, Melbourne Florida. But no Worries we are here to help you get a better understanding of what to look for. We have all major brands of fitness equipment. Come in and try it out to make sure you like it! 3…2…1 Happy New Year Resolutions?